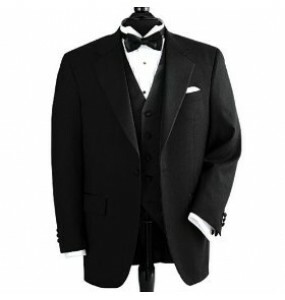 100% Vegan, Cruelty Free Tuxedo Jackets. Affordable, free shipping, 365-day returns. Nonwool coats with no silk and no leather! 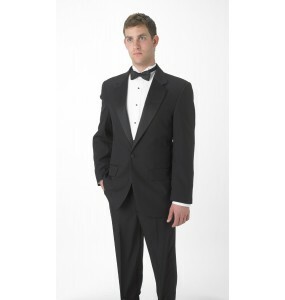 We're the #1 provider of vegan formal wear and career apparel.